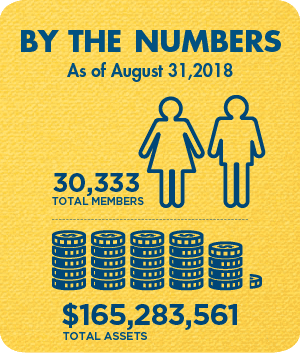 Happy AutoDays from Guardians Credit Union! 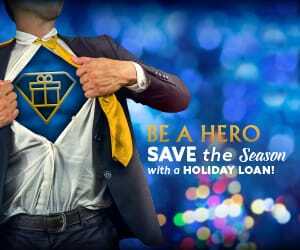 Save the season with a holiday loan! 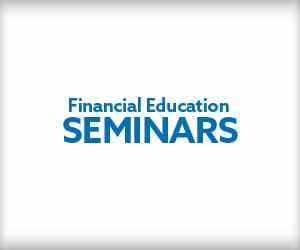 Join Guardians Credit Union for a series of FREE financial education seminars at a branch near you. 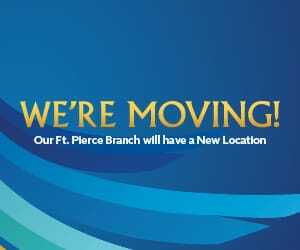 4009 Okeechobee Road, Ft. Pierce, FL 34947 — Stay tuned for grand opening info! 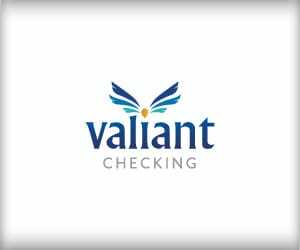 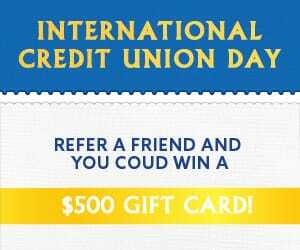 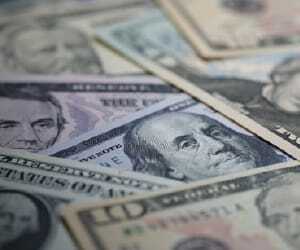 International Credit Union Day — Refer a Friend! 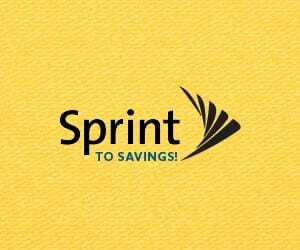 Refer a new member to Guardians CU and you'll be entered to win a $500 gift card! 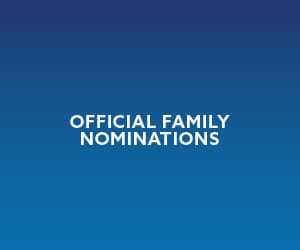 Any member interested in serving as part of our ofﬁcial family must submit petitions to the main ofﬁce by November 22, 2018.